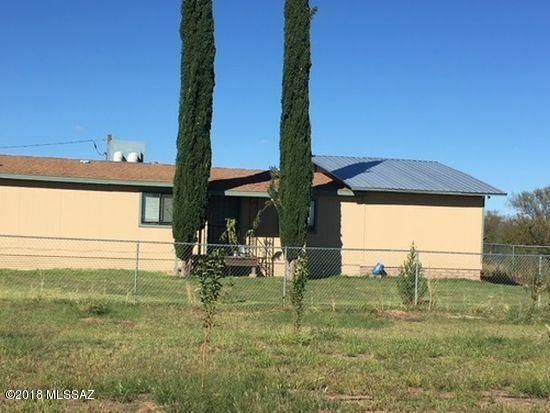 If you want peace and quiet and watch the beautiful Skys over your acreage this is the home for you.Home has 4 bed rms and 2 full Baths and 1 3/4 baths. Remolded kitchen and bath rooms. Large living rm and dining rm.Plenty of room for horses or anything you would like to enjoy. Private well Fenced in yard and mature trees come see you will fall in love. Directions - FROM HWY 80 Turn left onto w double Adobe rd about 4.9 miles turn left onto N. Frontier rd. to address on west side of rd.